My Buddy’s Place is an online destination to help Pet Parents, which was created out of my own need for help in managing the lives of my three dogs, Rook, Mr. Bo-Bo and Bella. From sharing information on my dogs with sitters, groomers, walkers and other providers; accessing everything from my favorite photos of my dog’s to critical medical records; and finding the best care for my dogs. I needed help. Whether you have one dog or a whole pack, My Buddy’s Place enables you to quickly and easily create a Buddy Passport that captures all of your dog’s important information. The Passport helps you track and manage your buddy’s care and share information with pet service providers with just one click. The basics – age, breed, weight, etc. Safety Info – emergency contact, license number, etc. Dietary Needs – Brand and type, feeding times, portions, etc. Personality traits – is she friendly, active, calm, rambunctious, etc. You can print it or view the Passport on your mobile device so it’s with you whenever and wherever you and your Buddy go! We all want the best for our dogs. My Buddy's Place provides you with the tools you need to manage your buddy’s care. Our database contains only dog related service providers. We deliver search results based on industry certifications, reviews from the community and proximity to your home. You can also find more detailed information on service providers in your area including industry certifications and specializations that they may offer. With this information, you can find the provider that best fits the needs of your buddy. As you search, you can save providers that you are interested into a “Providers I’m Researching” section so you can go back and review at your convenience to make an educated decision about the care of your dog. Our database contains only dog related service providers. We deliver search results based on industry certifications, reviews from the community and proximity to your home. You can also find more detailed information on service providers in your area including industry certifications and specialization that they may offer. With this information you can find the provider that best fits the needs of your buddy. As you search, you can save providers that you are interested in to a “Providers I’m Researching” section so you can go back and review at your convenience to make an educated decision for the care of your dog. You can request a service from providers you find in our database. 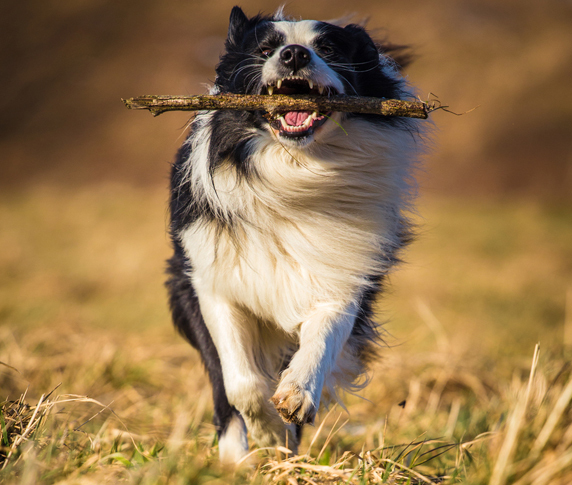 Once a request has been made, the provider is added to your personalized list of active providers for your dog. This list helps you stay organized with all the provider information you need and lets you make changes as you go. When you book an appointment through My Buddy's Place, all the upcoming appointments for your buddy will be visible and changeable in one place. From dog shots to a Wednesday afternoon grooming, all your buddy’s dates with service and care providers are stored in one easy, checkable location. Help other Pet Parents. You can also share your thoughts on services your buddy has received through our simple and quick review feature. For an additional fee, Premium Services provide additional information and support to help you be the best pet parent you can be. A portion of each sale will be donated to rescue organizations dedicated to improving pet adoption rates by taking unwanted, abandoned, abused, or stray pets and finding suitable homes for them. Get actionable intelligence based on AHA guidelines and customized care reminders to ensure that you always take the best care of your Buddy. 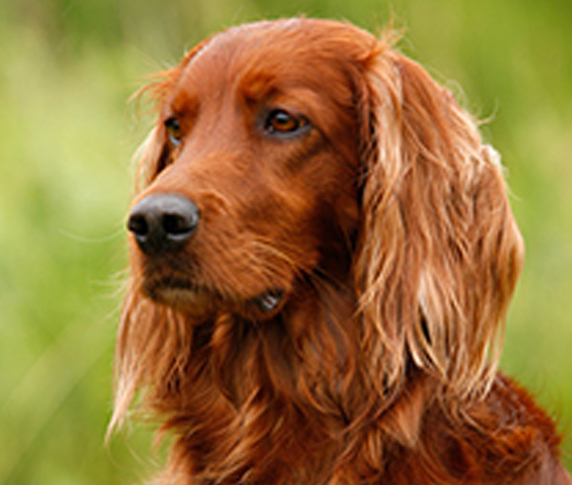 In addition to “gentle nudges” for vaccinations, grooming, examinations and other life events, you’ll get customized emails that provide helpful care tips specific to your dog’s breed, life stage, and personality characteristics. Be the best pet parent you can be by recording all of the fun activities you do with your Buddy like walking, running, hiking, playing fetch. You can also record care activities like grooming, brushing, and even poop pick-up. You’ll get a running score on how you’re doing. It’s a fun and educational way to get your kids involved early in responsible pet care! Get access to care guides that give you important information to help you find the best in care for your dog from what to look for when selecting various service providers, to finding the best food, to understanding pet insurance plans. If you have trouble keeping important information like rabies certificates, vaccination records, or health records for your Buddy, no problem! We will contact your primary care veterinarian and upload your information straight into the Buddy Passport (three times per year). We will contact additional providers, i.e. other historical veterinarians or specialists for an additional fee. My Buddies Place provides basic service and support to rescues that need to manage and organize information for all dogs in their care. Rescue management can maintain a single digital record of important basic, health, and personality information that can be transferred with the dog from rescue to foster to their forever home. Our goal is to allow our users to select from a select list of only the best providers in their local area. Our initial list is based on a combination of publicly available ratings, certifications, and personal interviews. This search functionality is initially available in the Greater Los Angeles area and Miami, FL but we intend to include the top US markets for dog ownership within the next year. Our tool allows service providers to add relevant information about their services such as certifications, specialties, and unique skills. Sound good? We would love to have you join our pack. Click here to start the registration process.